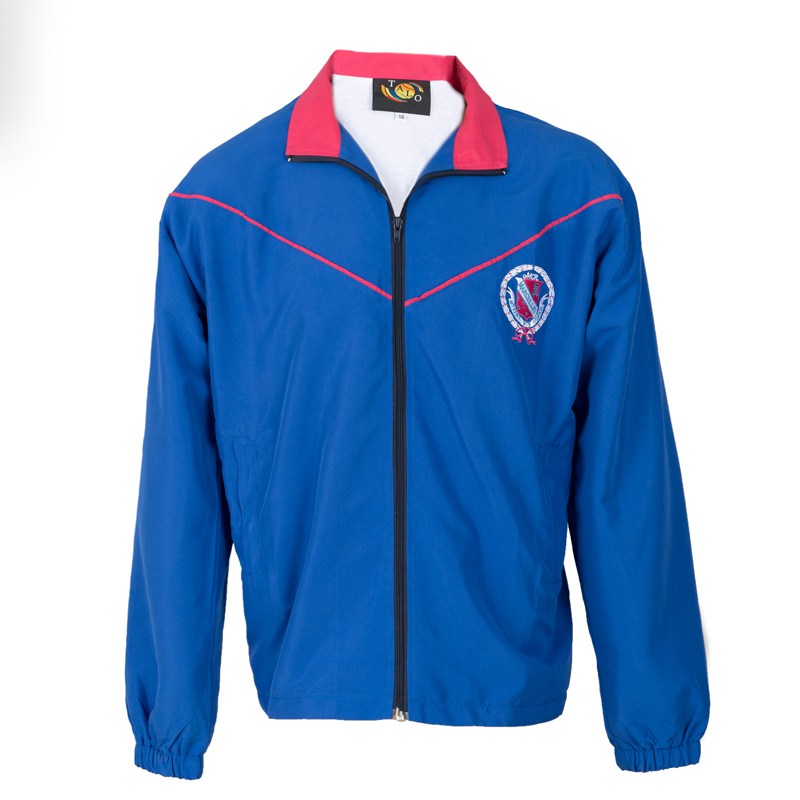 We can design and produce an exciting and individual look for your school sports teams. 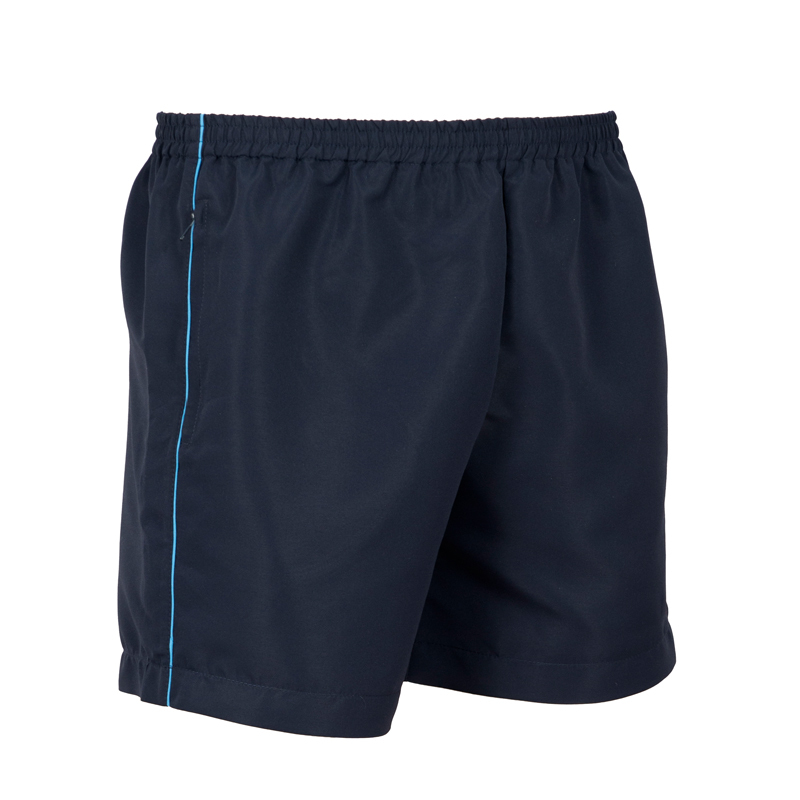 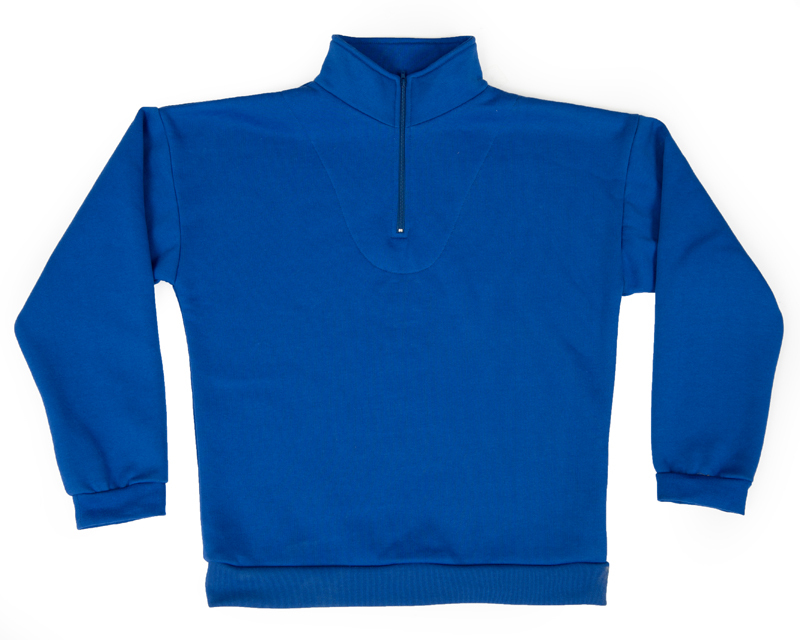 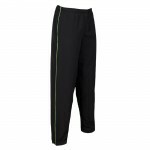 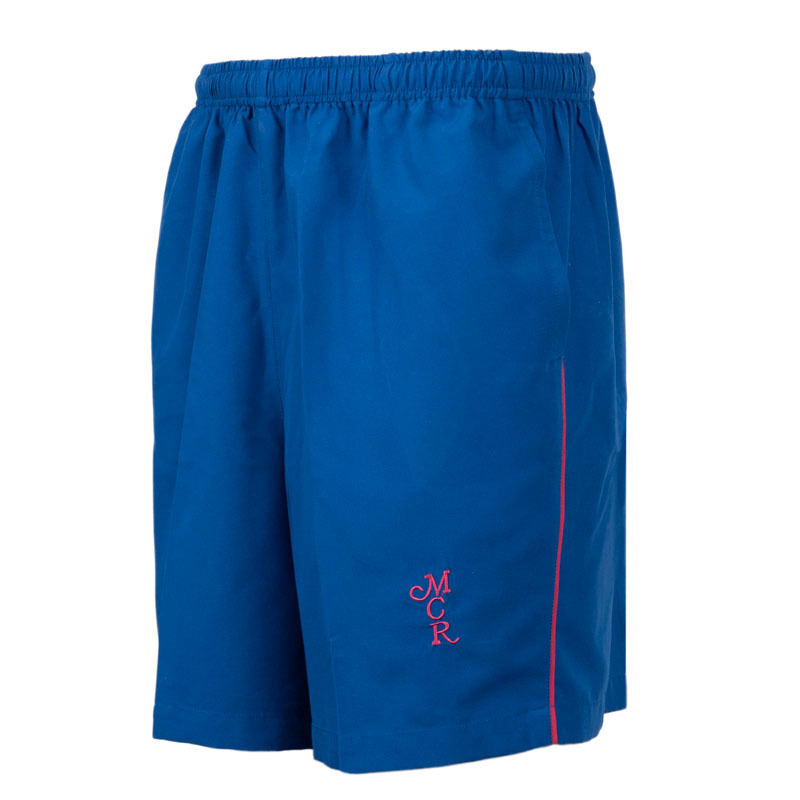 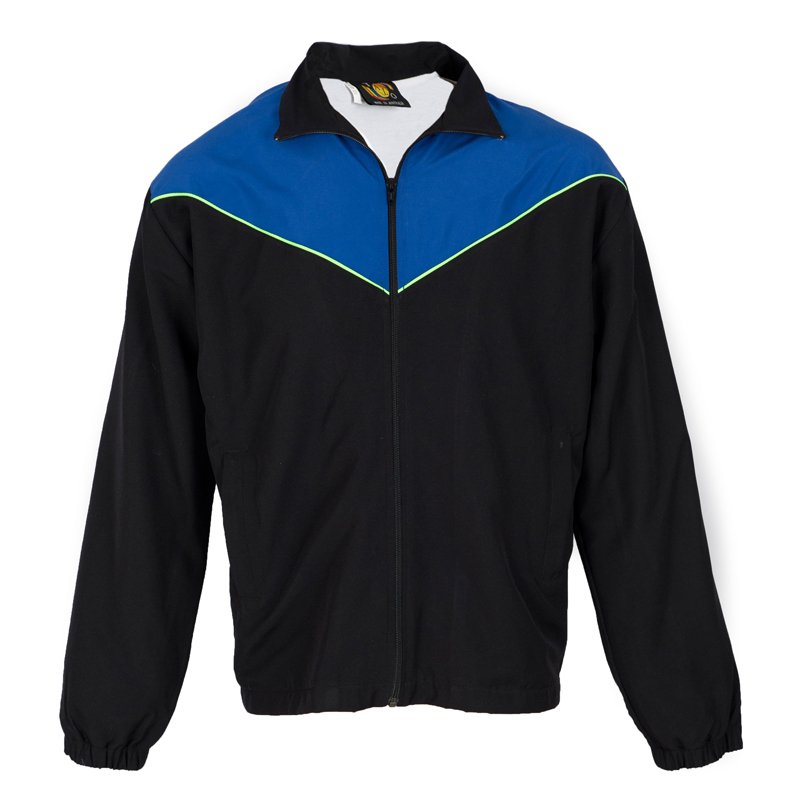 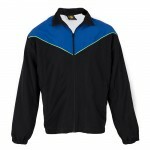 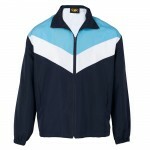 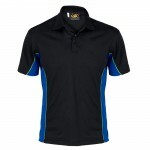 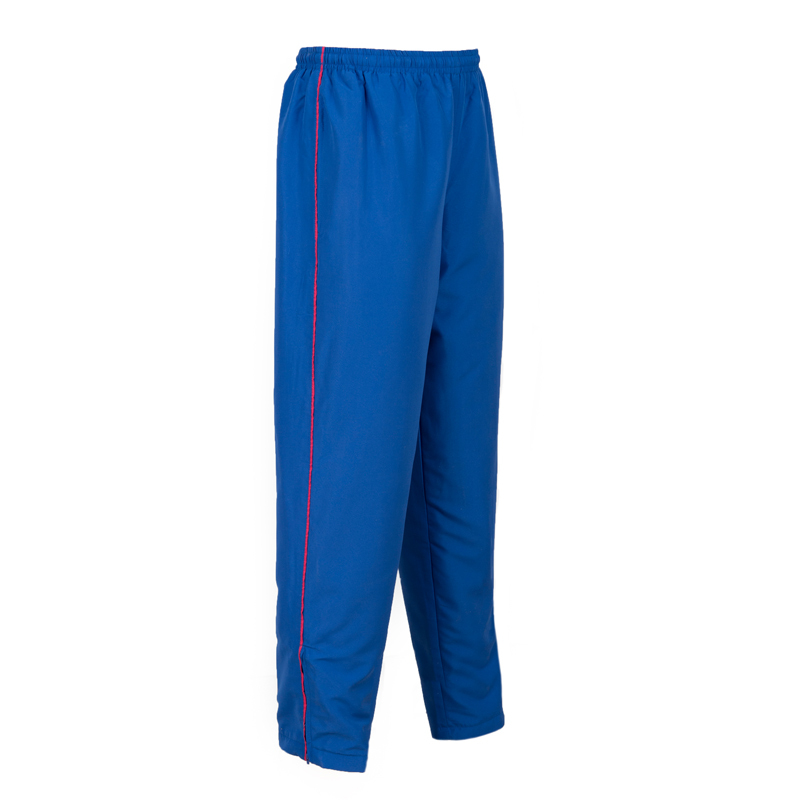 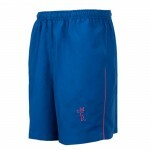 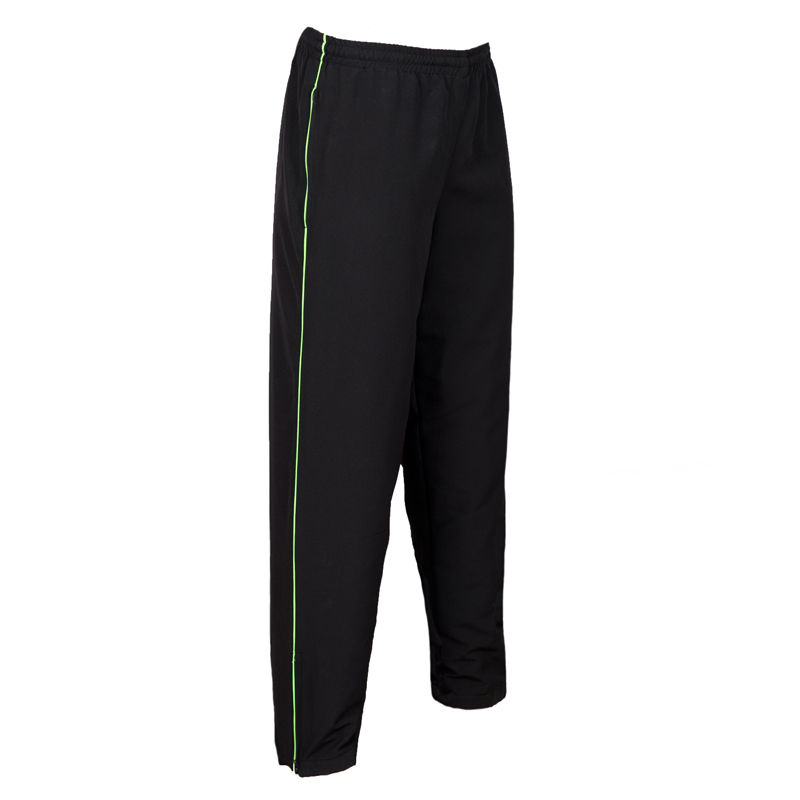 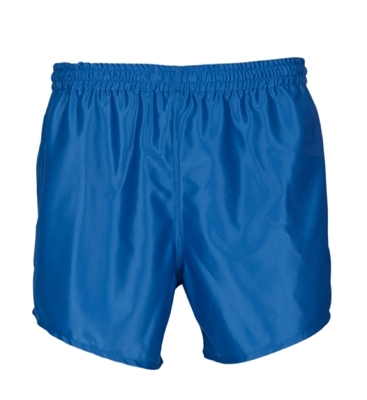 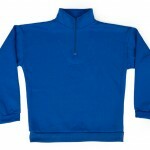 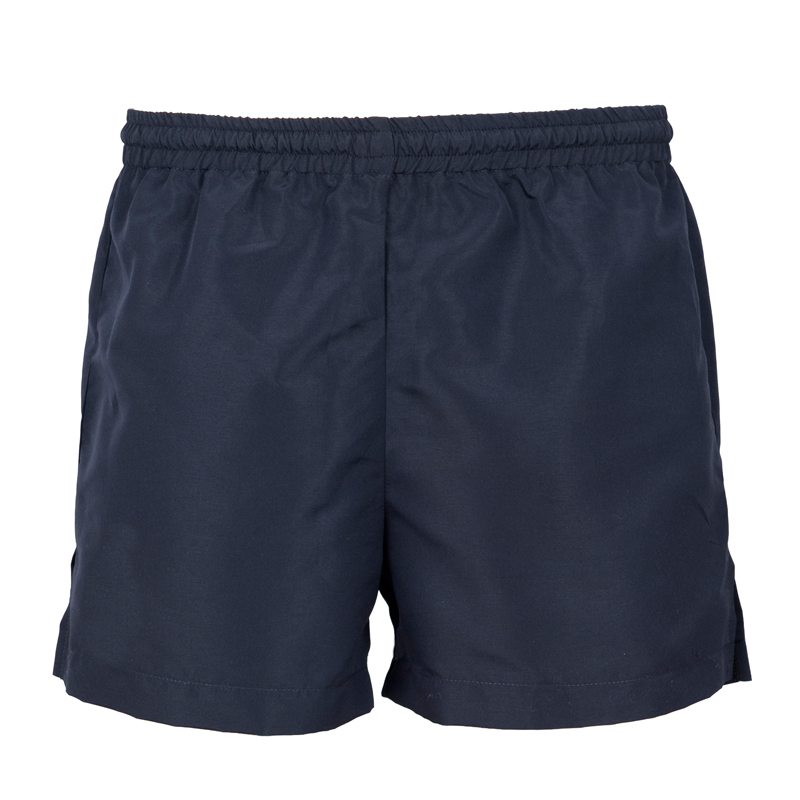 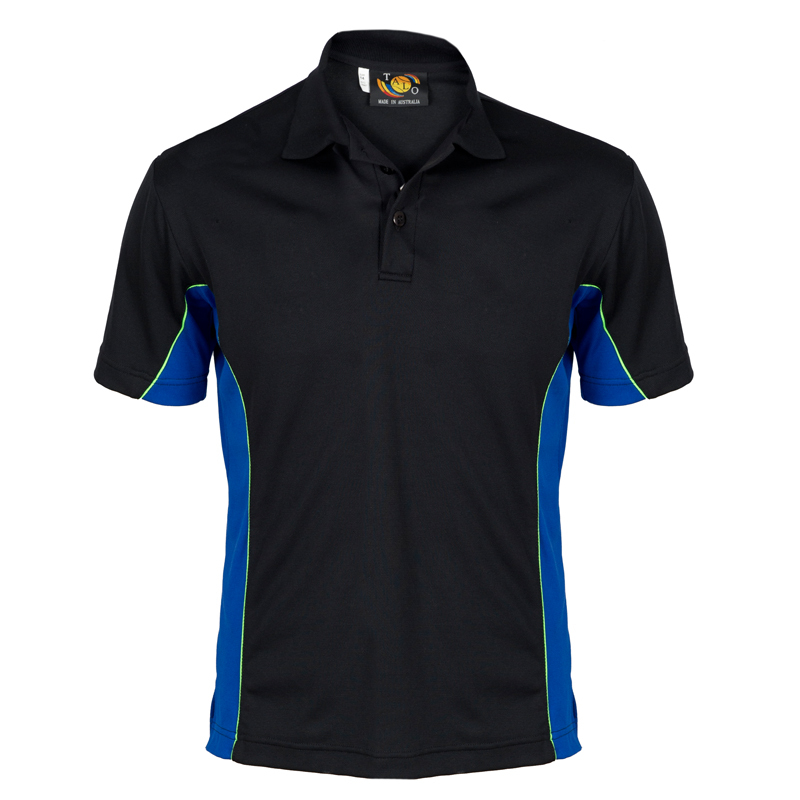 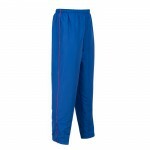 Microfibre tracksuits, shorts and skirts, are complimented with breathe easy cotton backed micromesh sports tops. 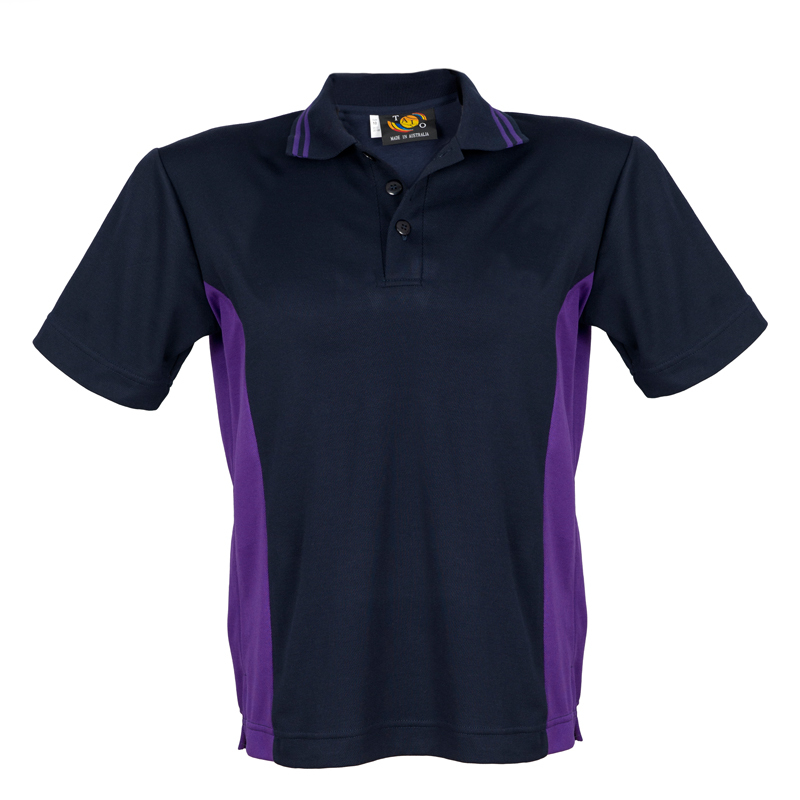 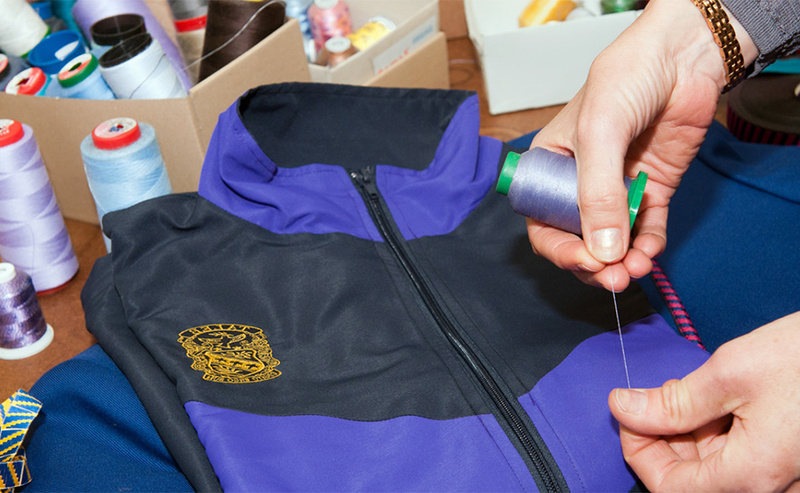 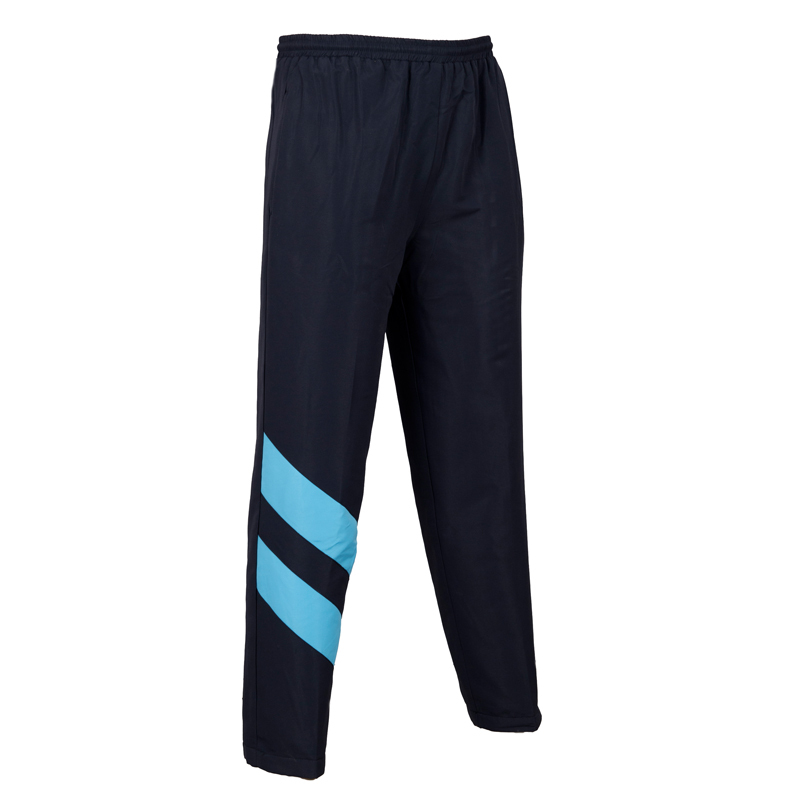 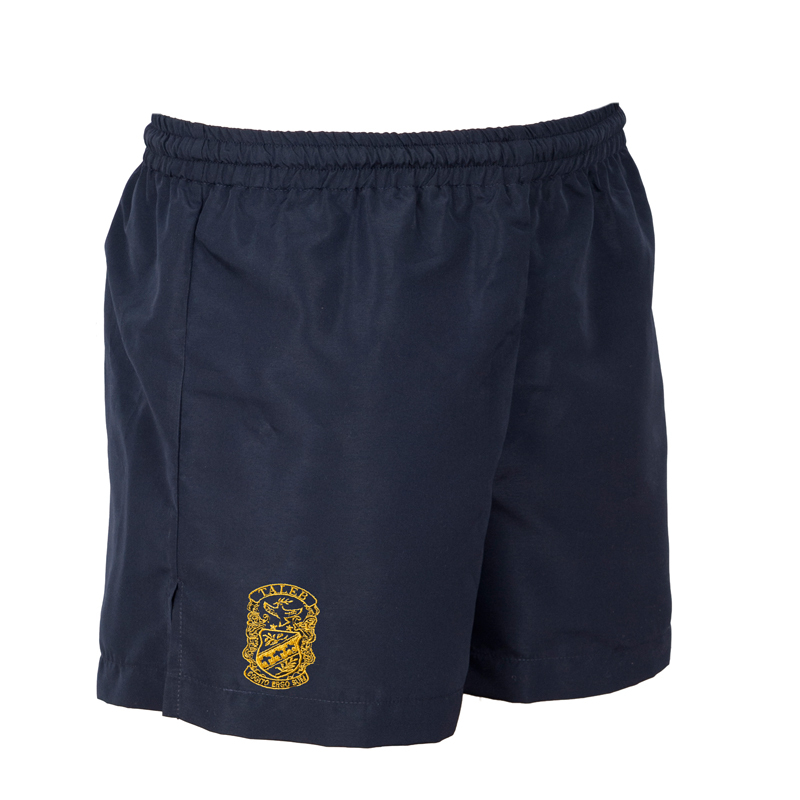 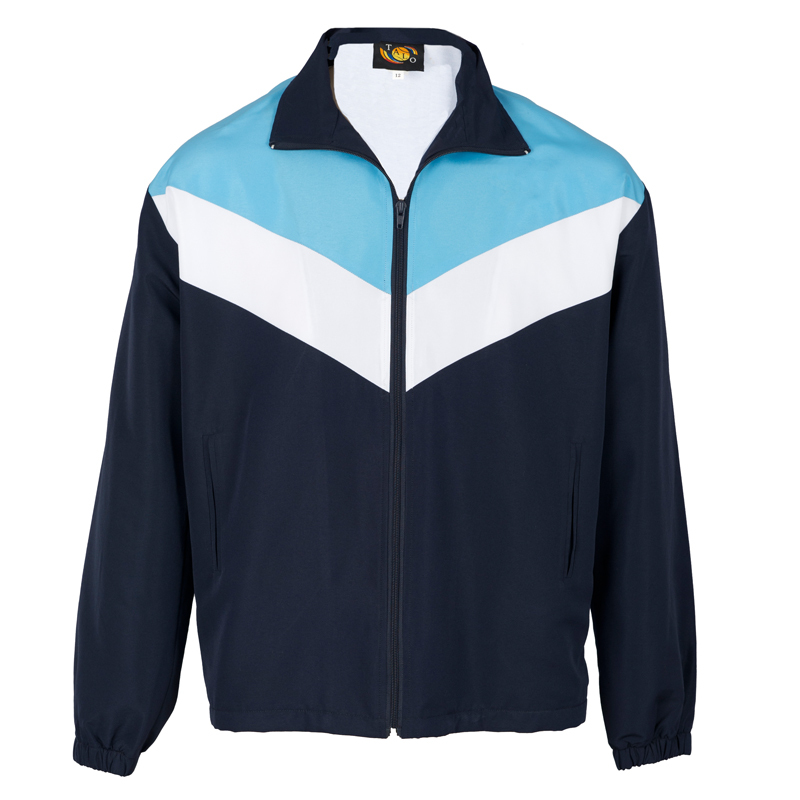 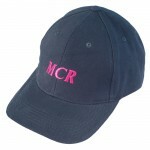 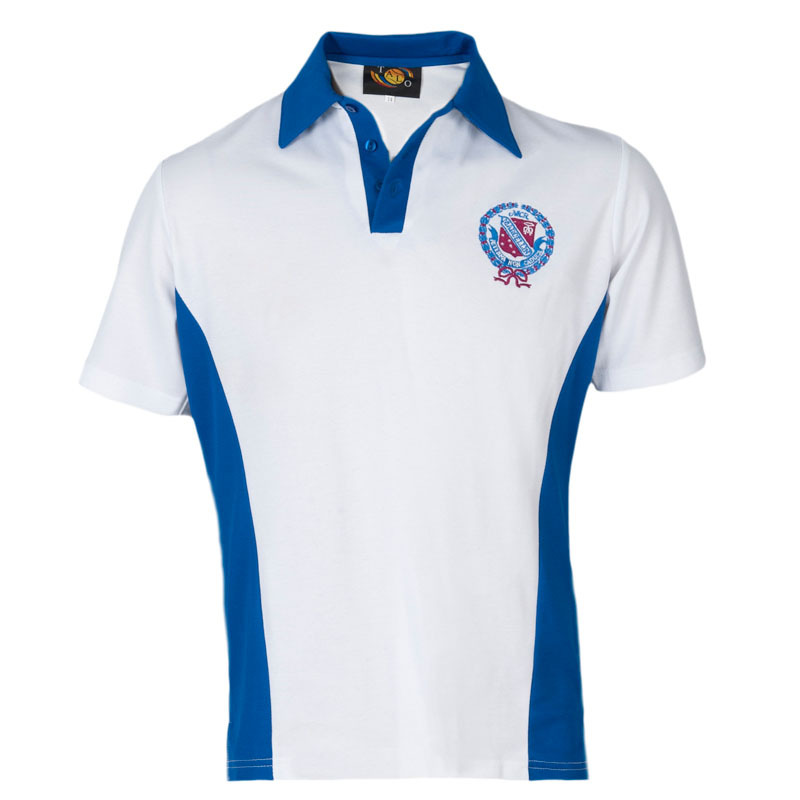 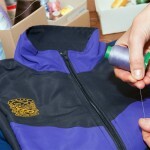 We'll put together a co-ordinated range for your entire sports uniform requirements.